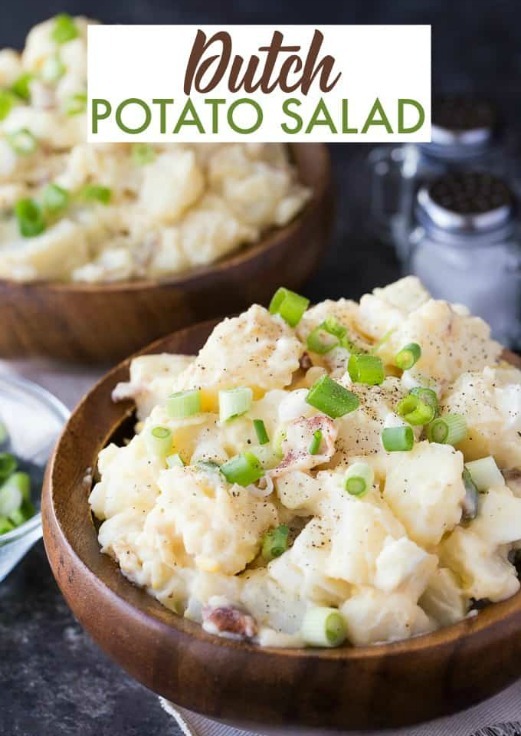 On a previous Tasty Tuesdays’, I share my favorites for grilling, and this week I found these yummy sides to go with any meal. 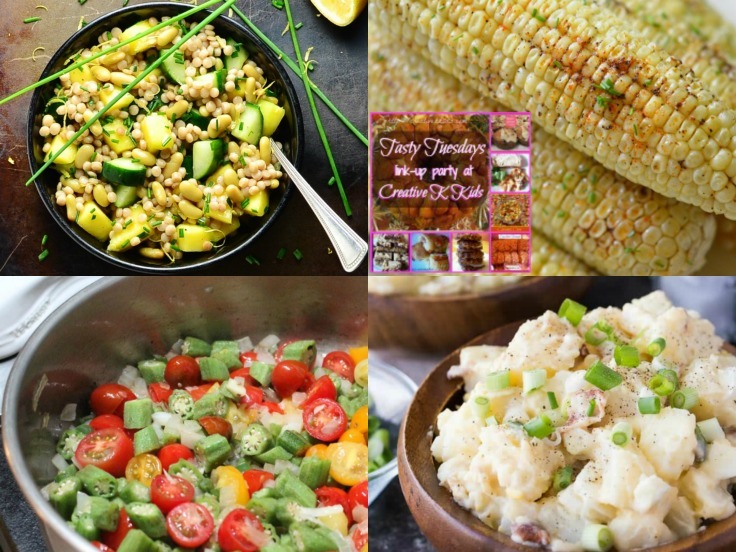 Check out the featured Summer side dishes and then take a look at what everyone is linking up this week. Share the love, and comment on the posts you want to try. Then let others know about the party by sharing on your social media. 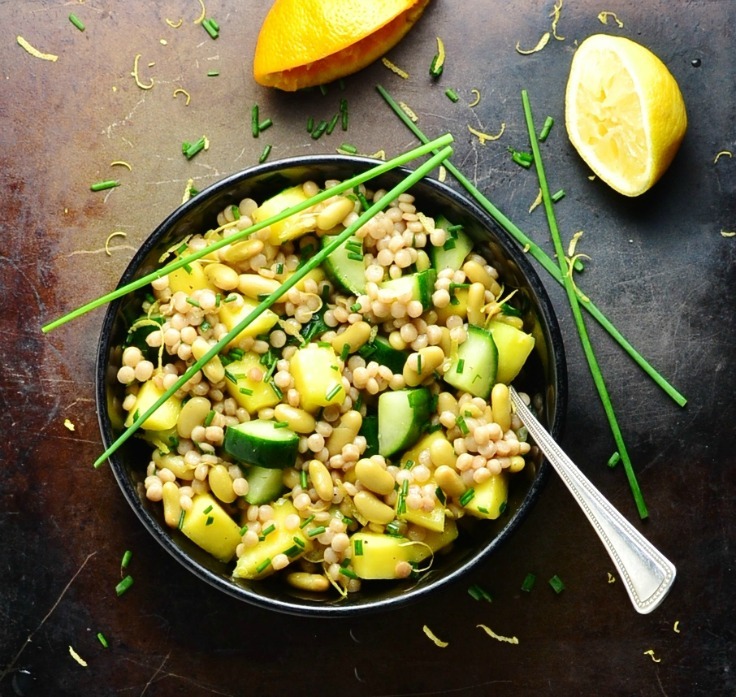 What is your favorite side dish for a cookout? 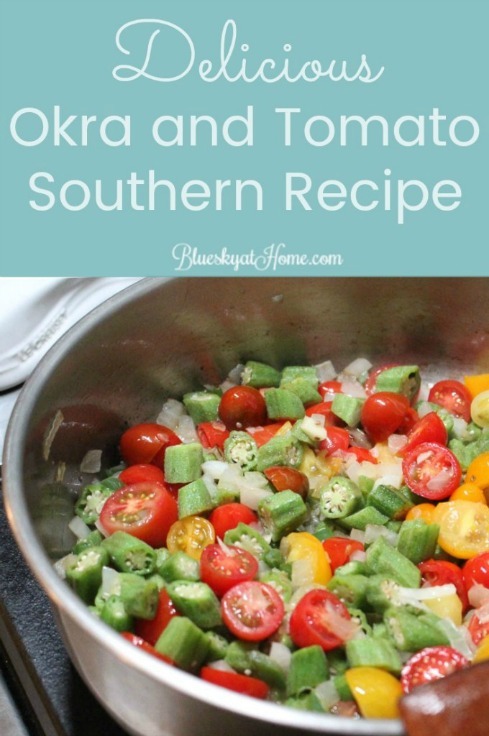 Ladies, thank you so much for featuring my Okra and Tomato dish. I’m honored and thrilled. 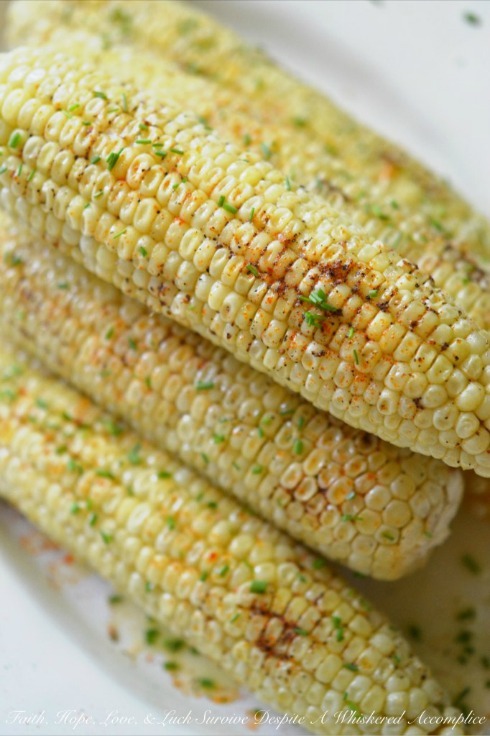 Thanks so much for sharing my crockpot crazy corn recipe! Have a great summer!